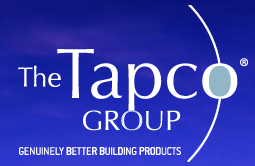 At AME Windows & Siding, we are proud to offer an array of building accessories from The Tapco Group. American Manufactured Exteriors provides quality vinyl siding, windows, porch railings and other building products. We proudly service all of Crossville and Cumberland County as well as the surrounding areas.